EA DICE launched a 'BF4' update today that repairs a number of issues. EA DICE is still rolling out updates for the glitchy “Battlefield 4.” The newest update launched this morning for the Xbox One and PC, promising “BF4” players improvements on several issues - from sound loop crashes to missing sound in team/squad death matches. The updates are listed below via a recent forum post on the site. We’ve started rolling out a new "Battlefield 4" game update on Xbox One. You may experience some downtime during this rollout, as we are also updating the game servers. As usual, it will take a few hours before the majority of servers are updated. -Fix for an issue where bullet impact sounds weren’t properly matching the actual number of impacts, causing the players to feel that they died too quickly. For the PC, EA DICE fixed a number of errors, including a sound loop crash that caused the game to freeze, an issue that prevented players from shooting while in the gunner position of a vehicle and the headshot icon appearing incorrectly at non-headshot deaths. Since “Battlefield 4” launched on Oct. 29, the game has experienced major technical issues and crashes across all platforms. When players voiced their complaints, EA and DICE responded swiftly, creating patches for the game. A patch for PS4 errors was launched on Jan. 14. The title is now available for the next-gen Xbox One and PlayStation 4 in addition to the PS3, the Xbox 360 and the PC version of the game. 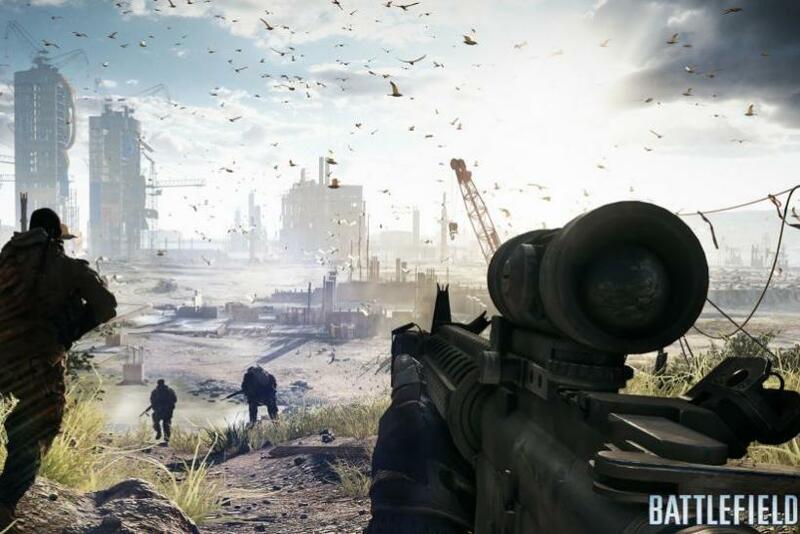 DICE has promised that development of future games would be on hold until “BF4” was working correctly. "We know we still have a ways to go with fixing the game -- it is absolutely our No. 1 priority. The team at DICE is working non-stop to update the game,” an EA representative told gaming website IGN in December. "We know many of our players are frustrated, and we feel your pain. We will not stop until this is right."